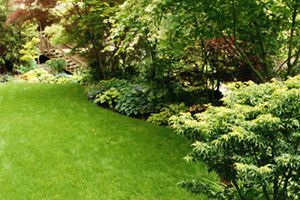 Comment: Complete lawn maintenance, including fertilizing, weed control, regular spraying for insect control, etc. Comment: Mow, edge,weed lawn and beds. Prune shrubs. Comment: Our property is not large. We do have a fenced backyard planted with Zoyzia grass. Comment: Mow, edge, weed lawn and prune shrubs. Comment: Mow, edge weed lawn and pruning. Naples Lawn Care Services are rated 4.71 out of 5 based on 2,556 reviews of 56 pros. Not Looking for Lawn & Garden Care Contractors in Naples, FL?